Poway is a city in San Diego County, California. Originally an unincorporated community in San Diego County, Poway officially became a city on December 1, 1980. Even though Poway lies geographically in the middle of San Diego County, it is considered by most as being located in north San Diego county. 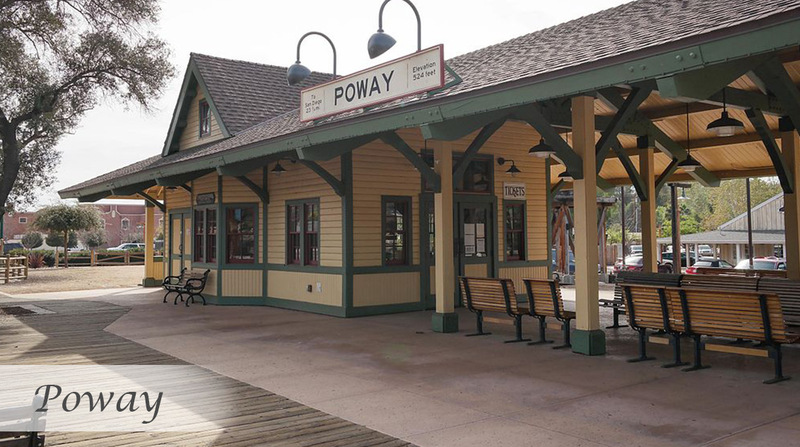 Poway's rural roots gave rise to its slogan "The City in the Country." As of the 2010 census the city had a population of 47,811. The ZIP code is 92064. Poway is located north of the city of San Diego and south of the city of Escondido. Some nearby communities of San Diego include Rancho Bernardo, Sabre Springs, Scripps Ranch, Rancho Peñasquitos, and in the county to the east, the community of Ramona.